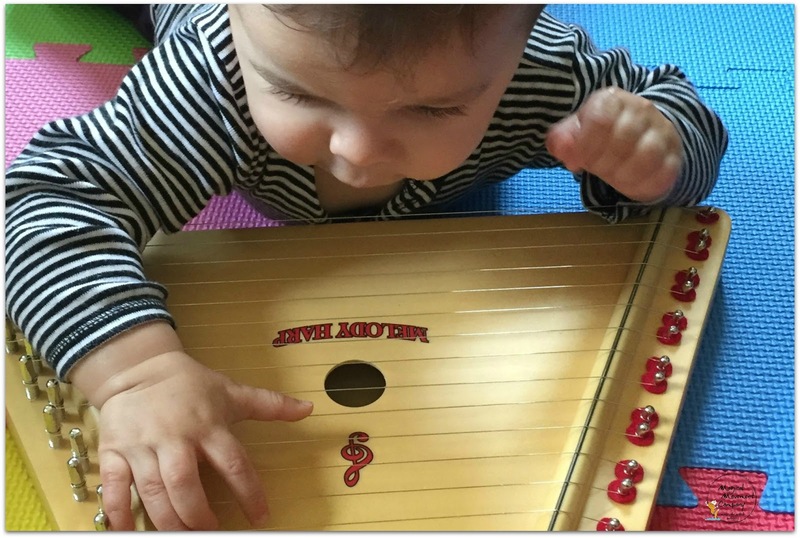 Montessori Baby-Ed #2: 10 Ways to Explore The Arts With Your Two Month Old! 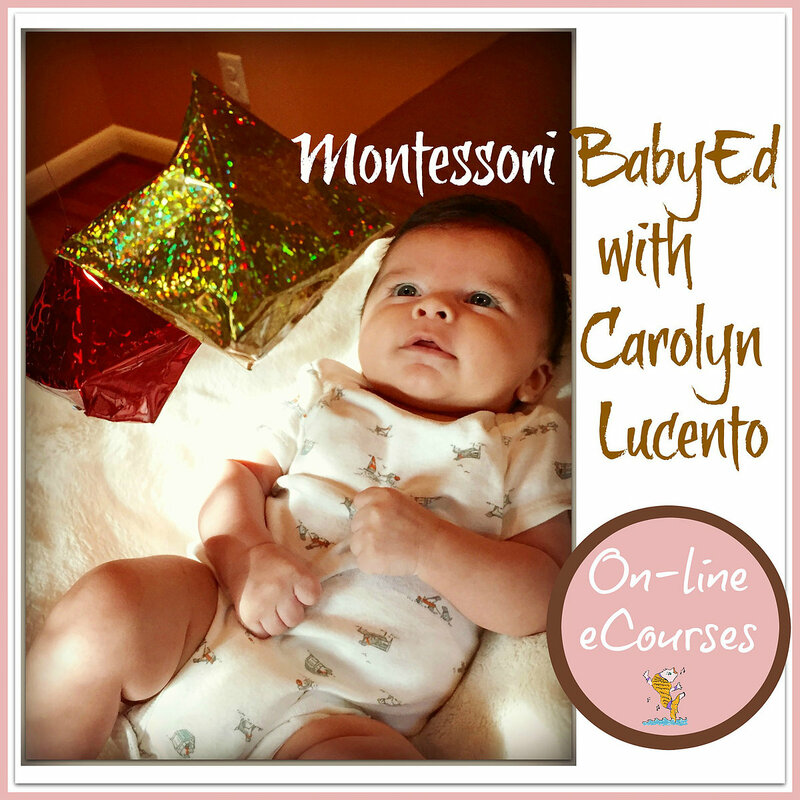 YOUR MONTESSORI BABY IS TWO MONTHS OLD AND A DARLING LITTLE MUSICAL WIGGLE WORM! 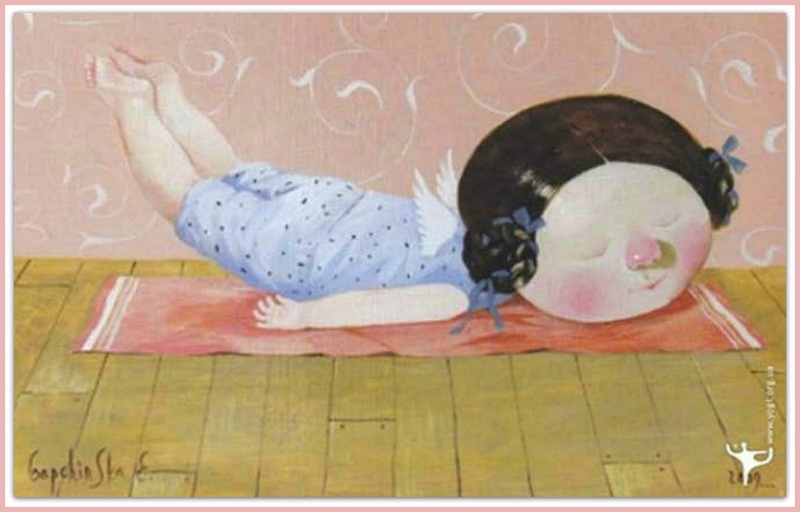 YOUR LITTLE YOGINI IS BUILDING MUSCLES…PREPARING FOR HOLDING HER HEAD UP ON HER OWN! 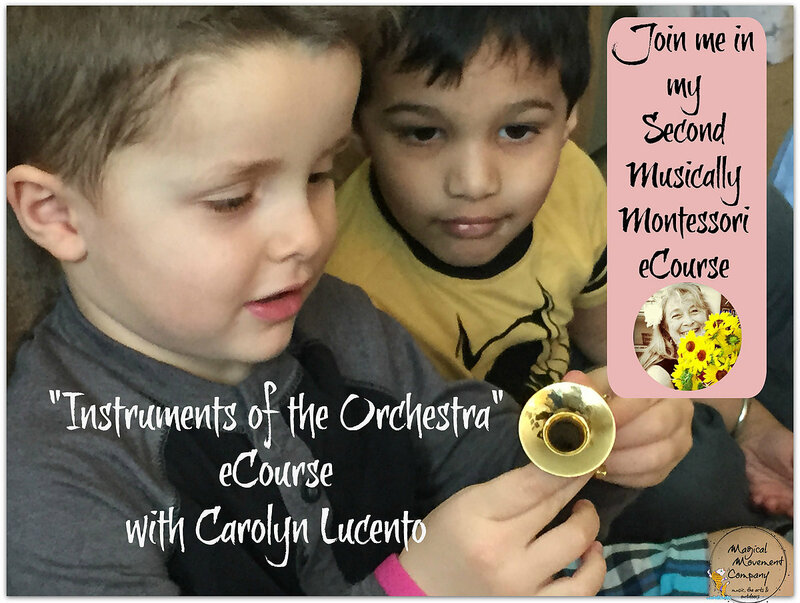 I have been so enjoying gathering materials for Montessori Baby-Ed Lessons that emphasize The Arts with your baby! I purchased a set of these exquisite Baby Yoga Art Cards for my newest grandchild. 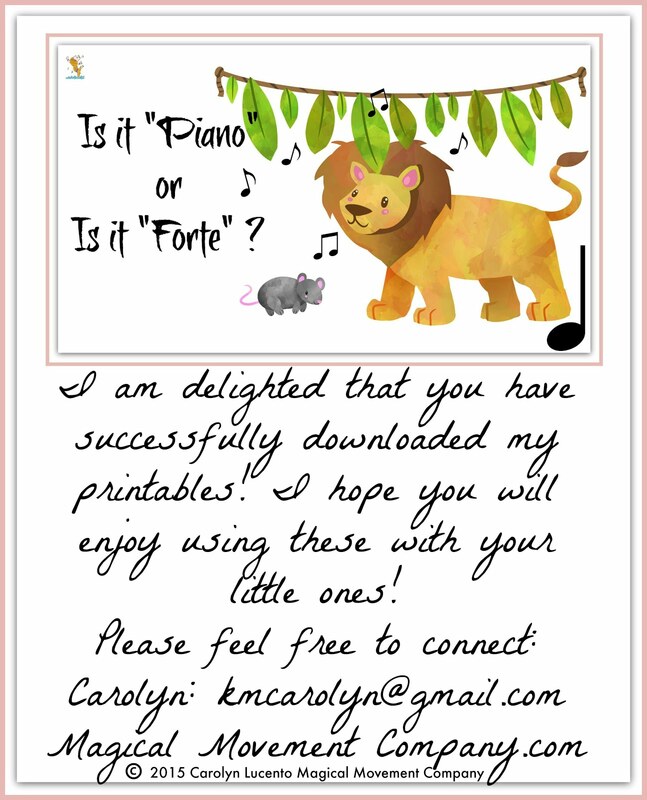 They are available as a download at Katherine Kabral's amazing TpT Store, I Believe in Montessori. This carefully curated "Nido Basket" #2 is part of my Series, Montessori Baby-Ed Arts Curriculum. You can read about "Nido Basket" #1 at my blog post HERE. 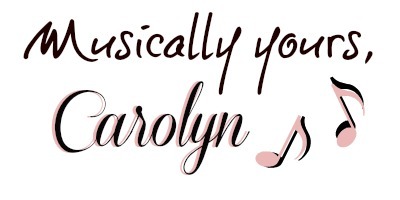 Just so you don't miss any of these, you can become a subscriber to my email list and have my blog posts delivered to your inbox each week! 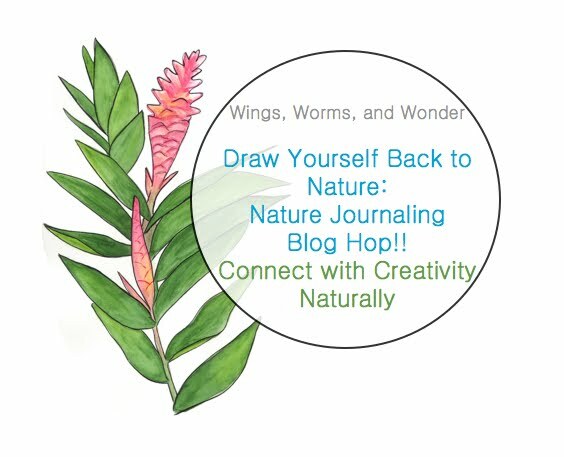 All you have to do is fill out the form on the sidebar of this blog. To read more about the Montessori method, you can refer to the Lesson Plans in Montessori Baby-Ed Nido Basket #1. Click HERE. 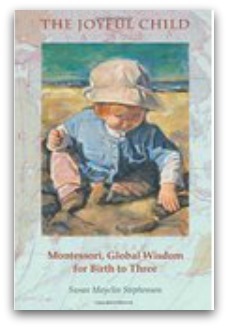 You'll find more Montessori info at this web site, American Montessori Society: Introduction to Montessori Method. · In the second month, Baby is social, and becomes more engaged with other family members and caregivers. After six weeks, mothers often return to full time work outside the home and other caregivers may be feeding Baby. Many nursing moms express milk so that Baby still gets the brain building components of breast milk. 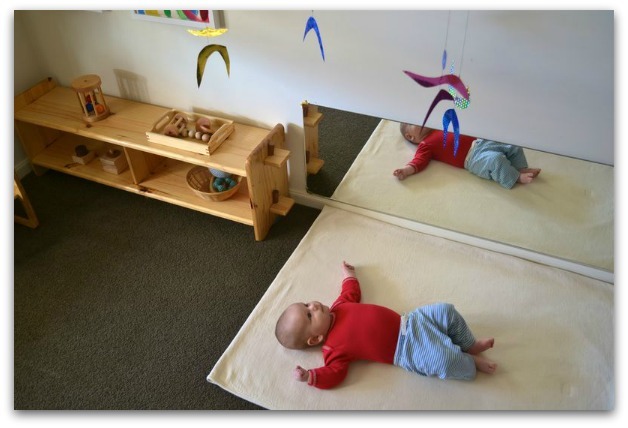 · The carefully prepared environment will result in a built in “control of error” (another term coined by Montessori) When preparing the baby’s space think about what will allow the child what s/he needs for natural development thus eliminating the unnecessary. Make it child-sized and low to the ground! Classic Montessori Nido environments look something like this picture. 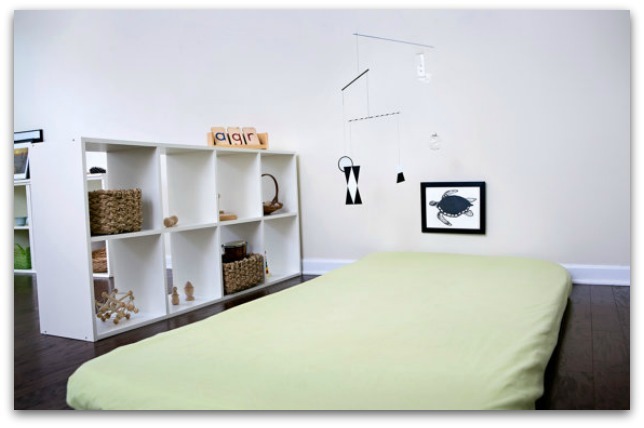 · Providing a Montessori style “floor bed” where Baby can lie on back (or tummy) and move freely offers a way to set up mobiles and art pictures at Baby’s eye level. · Some families use Japanese style futons with fitted sheets. This can also be a place where you can lie comfortably next to Baby and sing or read to her. 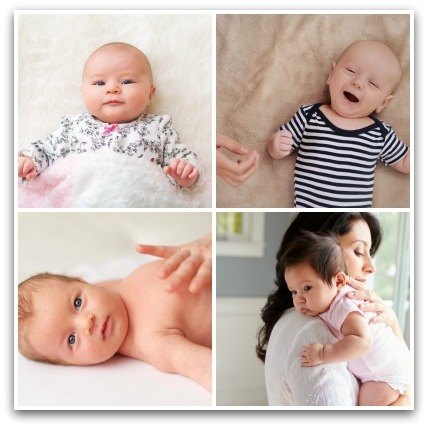 · Babies in the first two months of life are changing rapidly and adjusting to the life of the surrounding family. 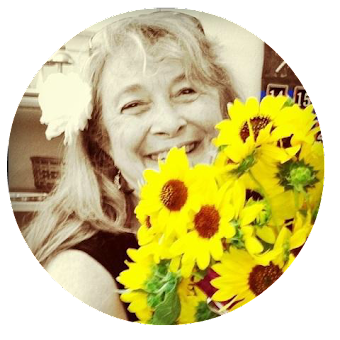 Connections and social interactions happen with the first smile, with more and more eye contact, delight at the touch of a gentle massage and observing the world from the shoulder of a beloved caregiver. 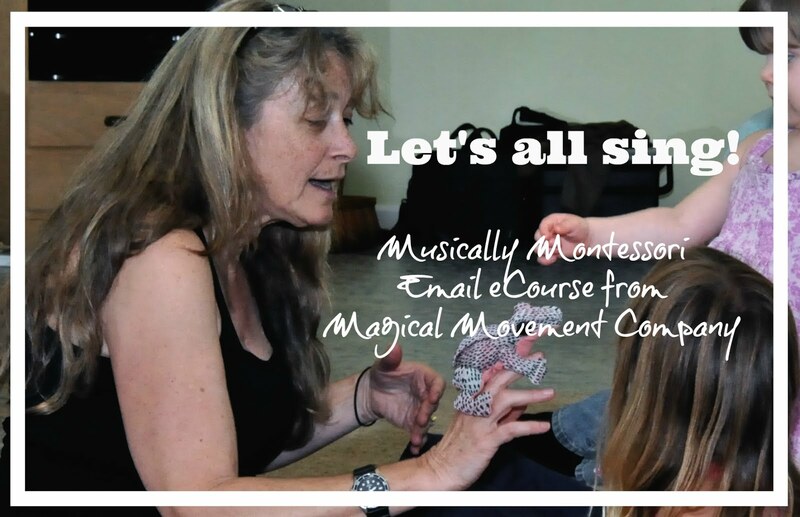 In the Montessori Pedagogy, children between 0-3 are in the SENSITIVE PERIOD for MOVEMENT and for LANGUAGE. If Baby is given freedom to move (from birth on) then s/he will begin to “slither” in the first few weeks. In the second month, Baby is awake more often than the first month. During these awake times, Baby is beginning to make eye contact with loved ones. 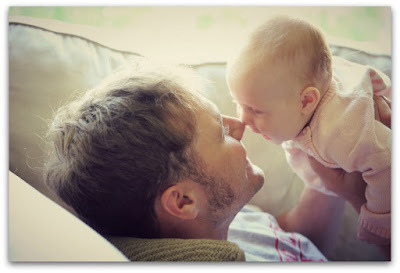 Baby makes cooing sounds and likes to carefully watch the faces of the family around as they talk and smile at Baby. 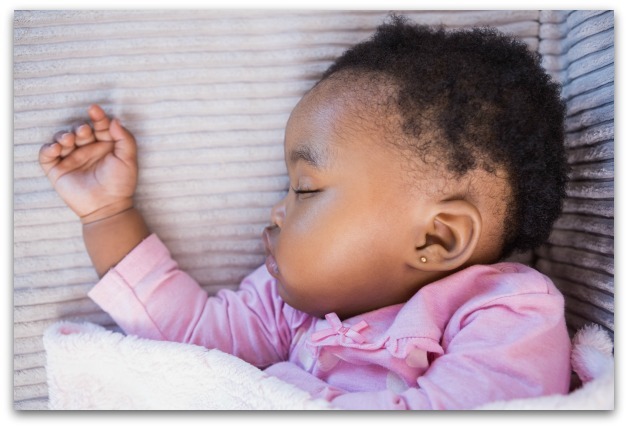 During awake time, Baby is constantly moving and exercising all the large muscles of the body. Kicking legs, flapping arms, and attempting to lift the head…these activities occupy most of Baby’s waking hours. Baby is still sleeping often throughout the day, especially after all the activity during tummy time! 4. Read books and/or tell stories to Baby. Reality based picture books are best and your own stories are a wonderful way to recount your family’s history. You can always tell the story of the day Baby was born! ****Always supervise Baby’s activities on the floor bed at all times, whether s/he is awake or asleep. The clarinet is in the orchestral family of woodwind instruments. That is why I included the bamboo flute in this basket. (see below) The bamboo flute is a simple woodwind instrument played in many cultures worldwide. It is fairly easy to create soothing sounds with this instrument, without formal music training. This frame will hold (store) all ten musical instrument pictures in your packet and you can change the one you display each month. 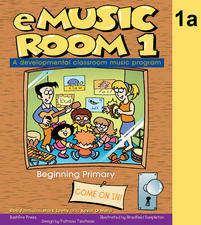 This month’s learning activities feature the piano. 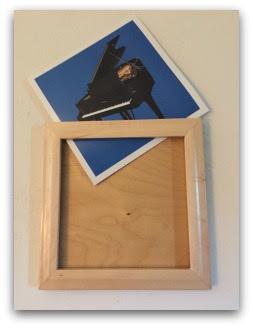 Slip the whole pack of musical instrument pictures into the frame through the opening at the top of the frame, placing the picture of the piano in the front. Hang the frame using the wire on the back of the frame. 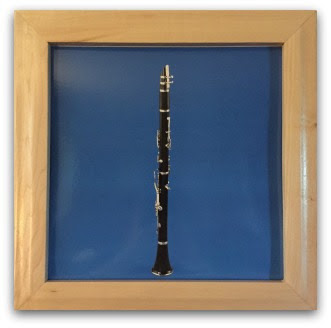 This picture frame will be used for displaying each musical instrument picture that will be featured during the first ten months of Montessori Baby-Ed Activities. Bamboo flutes are available from Amazon at this link. 1. Hold the flute up to your mouth with both hands and do not cover the holes with the fingers of your dominant hand. Blow directly into the mouthpiece with gentle force. Once you have gotten some gentle sounds from the flute, then you are ready to play some notes for Baby. 3. 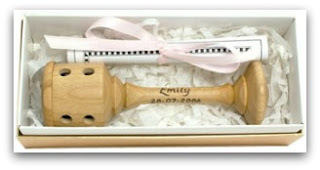 You can also play simple (or complex) melodies on this flute for Baby to become familiar with your favorite flute tunes. 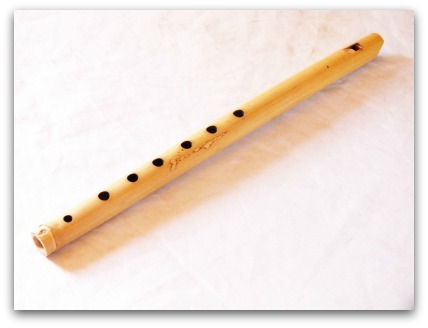 Here is a site for instruction on how to play the bamboo flute: Bamboo Flute Playing. When Baby starts to reach out to objects then it is time for the Montessori “tactile mobiles”…that’s the upcoming stage of development: grasping! The Gobbi Mobile is based on foundational principles of the Montessori method of education. 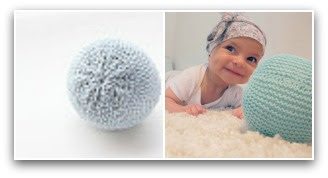 They are always made in shades of the same color so that the child is only having to focus on the main feature of the mobile: the distance each ball is from Baby’s line of vision. As the balls (called spheres in the Montessori environment) hang gradually farther away from Baby, the shade of color lightens. Later, the Preschool child will work with the color tablets that offer tiles of color that are arranged darkest to lightest. Likewise, the Preschooler is introduced to the geometric solids and one of these is the “sphere” in the approximate dimensions of the spheres in this Baby mobile. These subtle connections will be incorporated in the brain for later reference as Baby grows older. The first tummy time experiences for Baby will consist of family members lying on the floor with Baby. Eventually, Baby will be able to focus on the faces of her loved ones. After a few weeks, Baby will follow the movements of her loved ones close by while lying on her back or tummy. Personally, I prefer a bell rattle in which the bell is enclosed as opposed to attached to the ends of a wooden dowel and exposed. 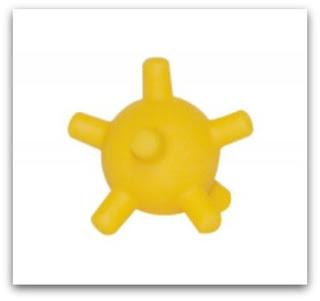 I have heard the story of a toddler in Baby Music class who got his tongue caught in the openings of a single bell rattle. This wooden rattle has the bell enclosed. 4. When Baby is a bit older, this rattle is safe for teething. 5. As always observe and adjust to your Baby’s cues. ****If you haven’t done so already, I recommend setting up a sturdy child-size shelf in Baby’s daytime play area. This begins the process of keeping an organized environment for the child in which there is a place for everything and everything in its place. You can place Baby’s rattles, ball, and block that you have assembled from Nido Basket #1 and #2 in little soft “treasure” baskets on the shelf. Smaller baskets lined up on a low shelf work better for children (as opposed to a larger box or basket filled with an array of toys). Each basket has a purpose and is well-thought out by the adult. You can bring this beginning treasure basket over to Baby during awake time. Then, take it back to its place on the shelf when done, so that the routine of keeping order in Baby’s environment is begun right form the start. I suggest collecting small and medium sized baby-friendly baskets, boxes, and trays that are made of woods, cloths, and natural reeds. These can be filled with Baby-Ed Activities and gradually added to Baby’s shelf during the next months. This board book is available at Amazon at this link. This is one of my favorite books written by a teacher who actually studied with Dr. Montanaro, who developed Montessori’s infant curriculum. 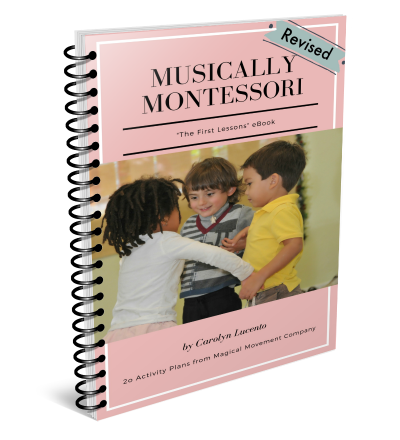 This book is put out by the Michael Olaf Company, a wonderful resource for purchasing Montessori materials for children 0-9yrs old. 1. Read this book whenever you have a moment. You can even read it aloud to Baby! This will give Baby another language experience as s/he hears the rhythmic cadence, the pitch sounds, and the accents of the words you are reading in a natural speaking voice. 2. You can download this book, too. Then you can read it while waiting in the dentist office, or on the plane, etc. #1. 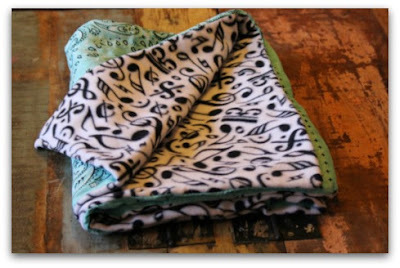 Baby has more practice at visual discrimination with the black and white pattern of the blanket and the contrast in texture of the two sides of the blanket. #4. 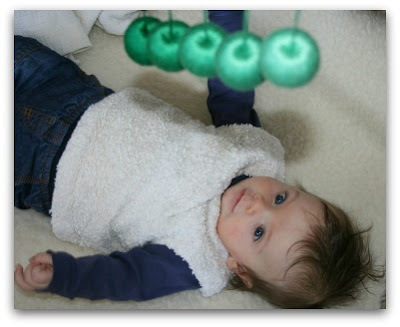 Baby begins to differentiate the visual perspective of the spheres in this mobile and stretches the range of vision. 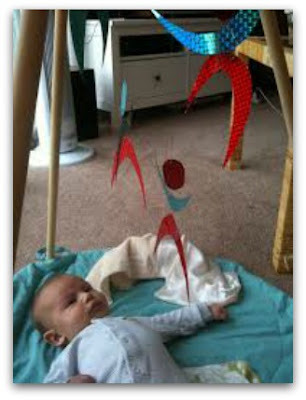 Baby begins to track the movement of the objects in the mobile with his/her eyes. Tracking with the eyes is necessary for young children to develop skills for reading in the years to come. #5. When the mobiles are alternated, Baby revisits the familiar with new knowledge gained during the days/weeks in between. #8. Since Baby learns through the senses, s/he uses the mouth to explore objects by sucking on them. This sucking develops the muscles of the mouth necessary for the ability to recreate the sounds s/he hears spoken in the home language. #9. 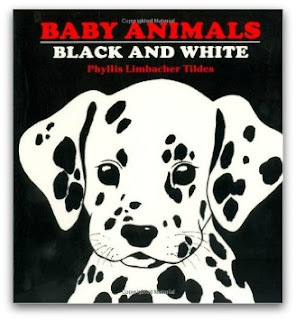 The strong contrast of black and white illustrations in pictures is easier for the infant to see and helps develop visual discrimination necessary for learning how to read. #10. Learning about Montessori and the typical development of the child through reading and research gives your Baby the advantage of having a caring parent who chooses to learn skills of parenting and educating infants. All of the Montessori Baby-Ed lessons have these aims. “ Children are born with an incredible array of musical abilities, including acute sensitivity to pitch, extraordinary rhythmic skills, and the ability to discern subtle differences. ...Intelligence is the capacity to learn and understand new things and making music helps that process. It helps with language and social skills, encourages creativity, and has a positive effect on the mental, physical, and social aspects of childhood development. Music affects the way the brain develops: Adult musicians’ brains show clear differences from those of non-musicians, particularly in the areas relating to listening, language and the connection between the two sides of the brain.